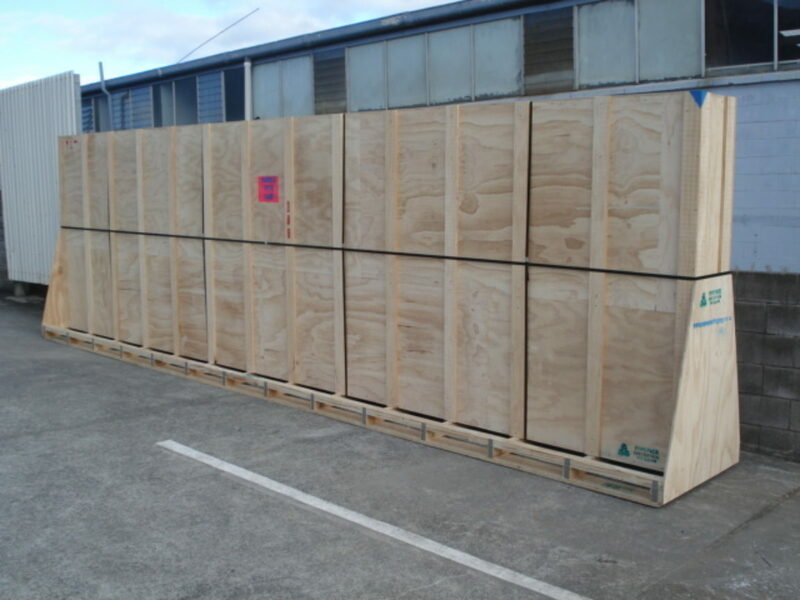 Fully enclosed plywood crates are perfect for items that need full protection from the weather and damage during transit. 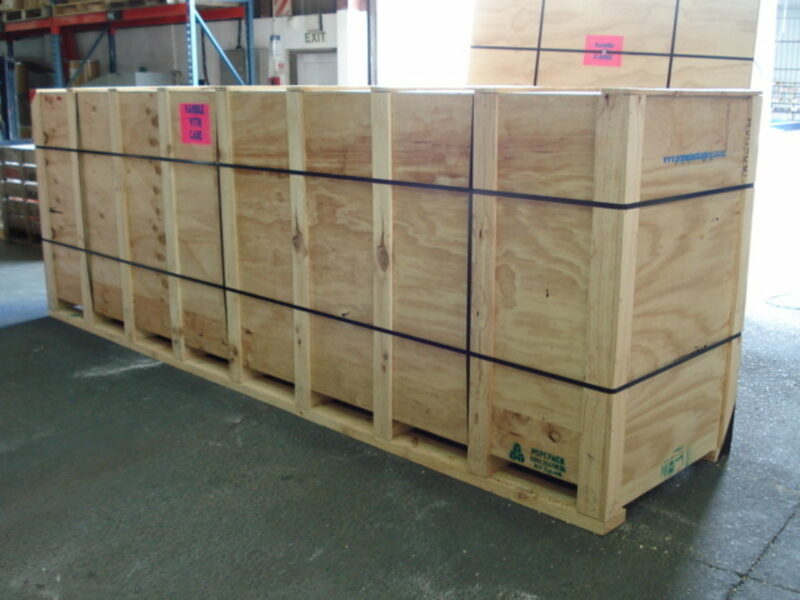 These crates are perfect for Personal effects, Machinery, Motorbikes, Artwork, Fragile items etc. 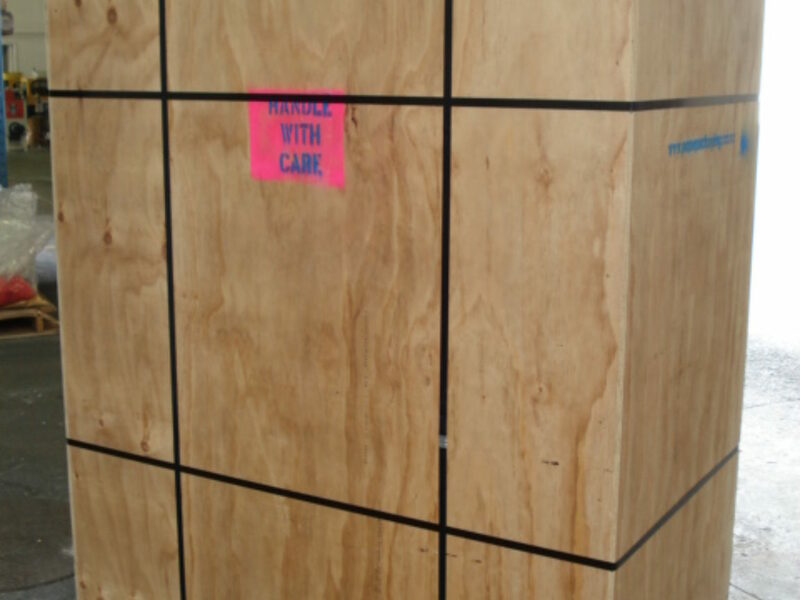 For extremely fragile items we can install foam lining, custom build separate divisions, install shock watches & tilt watches, install shock protection on base of the crate. 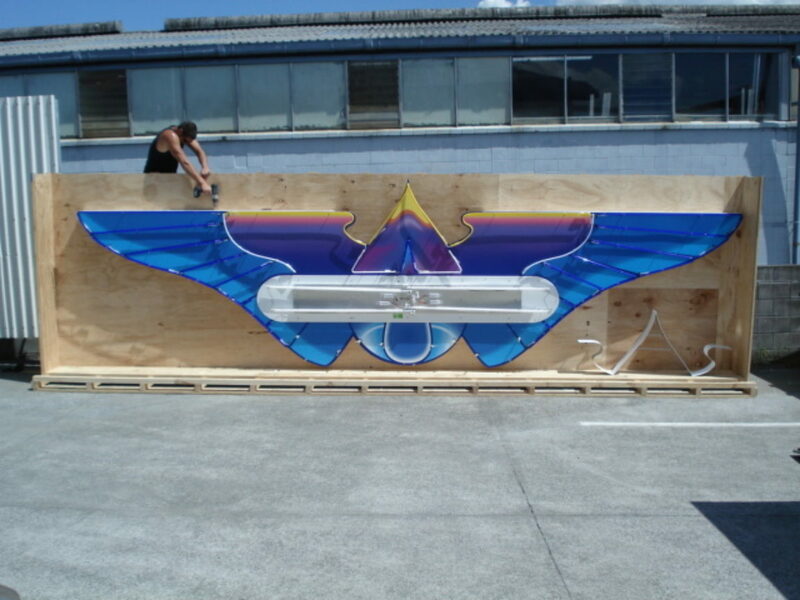 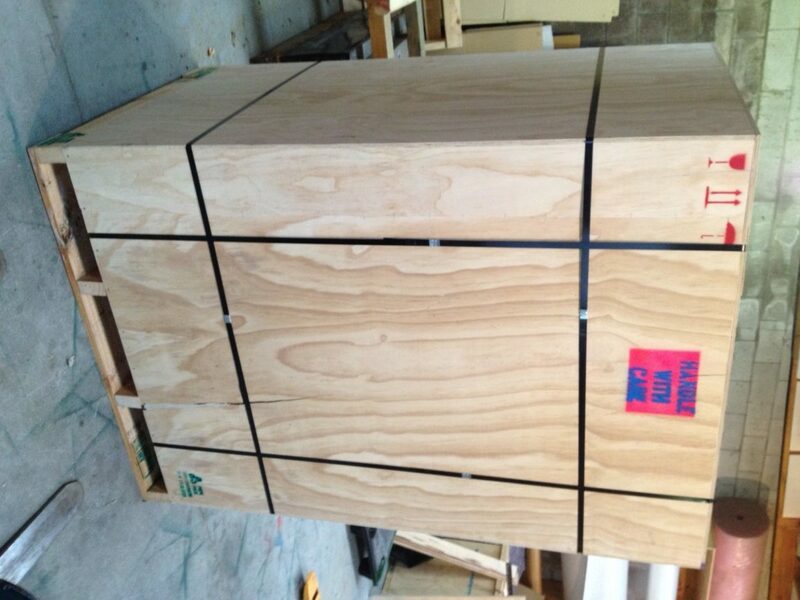 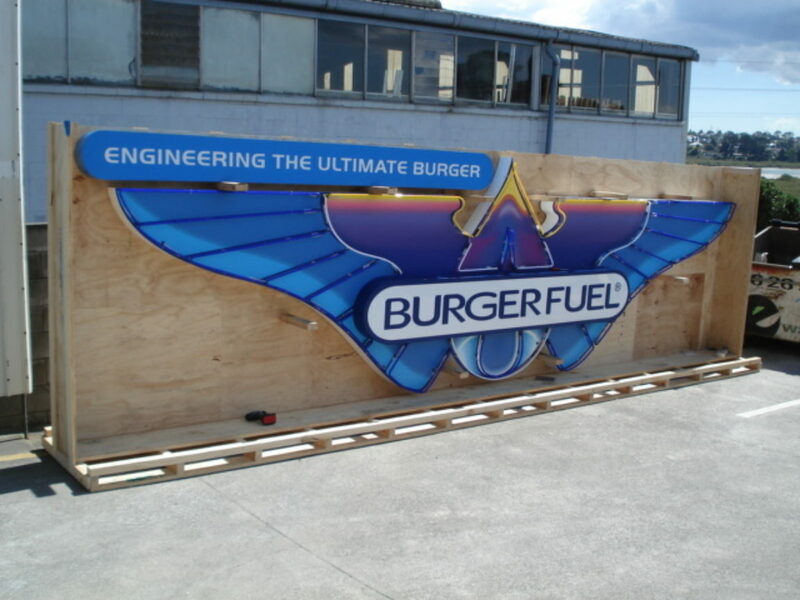 Every crate is custom designed & built to your requirements. 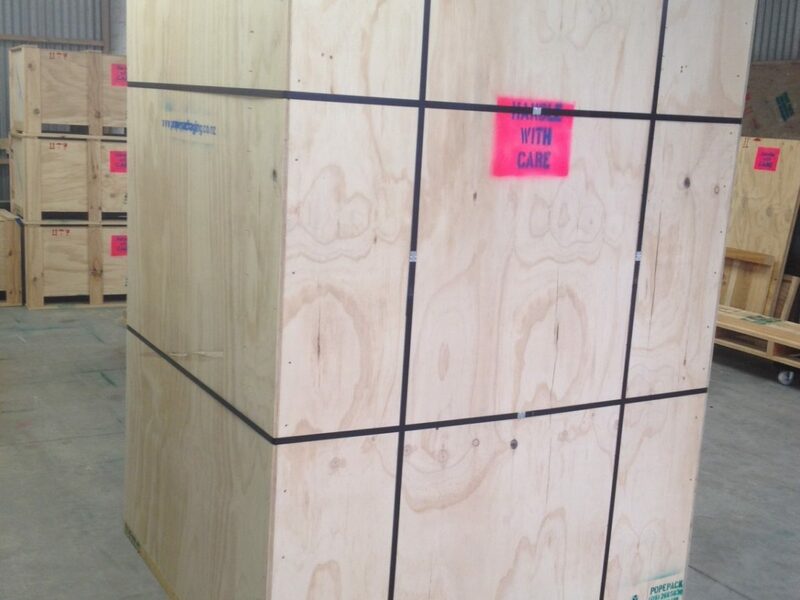 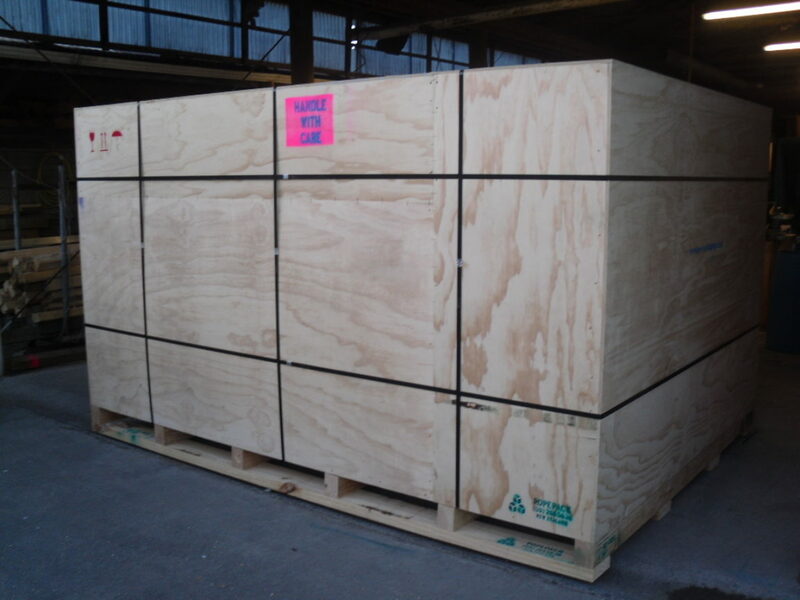 ISPM 15 export declarations are supplied with every export crate we supply.